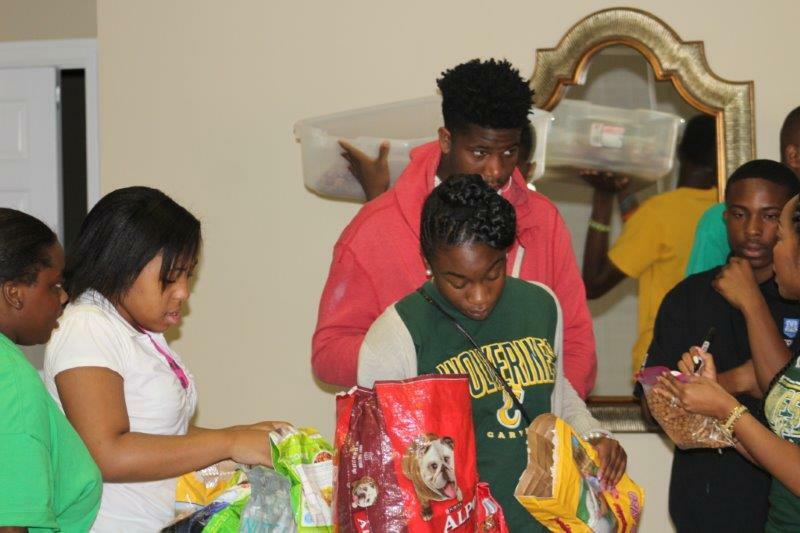 We Are Meals On Wheels And More! A sold-out affair of nearly 350 guests, family, friends, and volunteers gathered for a festive afternoon in support of MACOA and Meals on Wheels on Sunday, March 3rd downtown at the Alabama Activity Center. Montgomery’s best chefs, caterers, and food professionals again prepared and shared their gourmet dishes for all to enjoy. The Presenting Sponsors for the 25th Annual Culinary Caper were Cathy Caddell and Charlie Warnke and Caddell Construction. 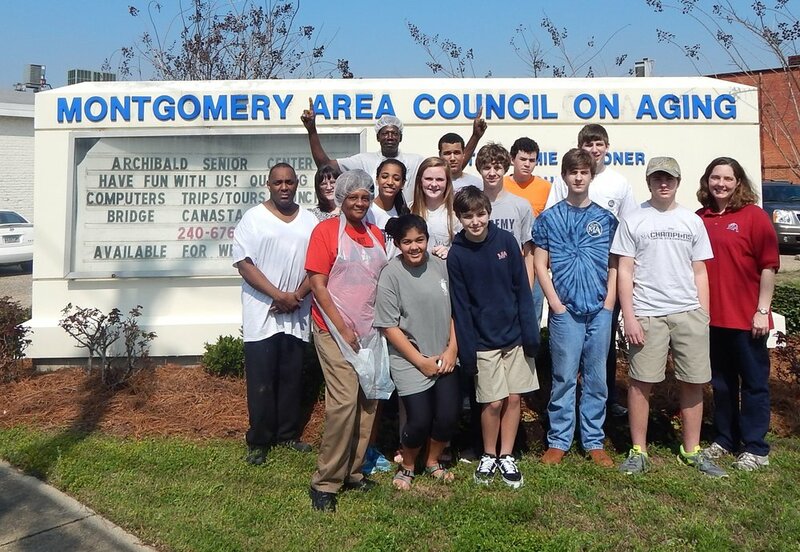 Supporting Sponsors included Baptist Health, Knox Kershaw, Inc., United Food and Fuel CITGO, and Warren Averett, LLC. There were also 13 additional sponsors who generously gave to help us raise over $98,000 to support our mission and progress for seniors! Click here to view more and photos! The MACOA Archibald Center and MACOA East offers a variety of activities for seniors to enjoy. Learn more about the happenings, calendar of events, and read spotlights by clicking here! MACOA is pleased to share our 2018 Annual Report to provide an overview of program activities while showcasing the impact and difference we make in lives in our community. View it by clicking here! 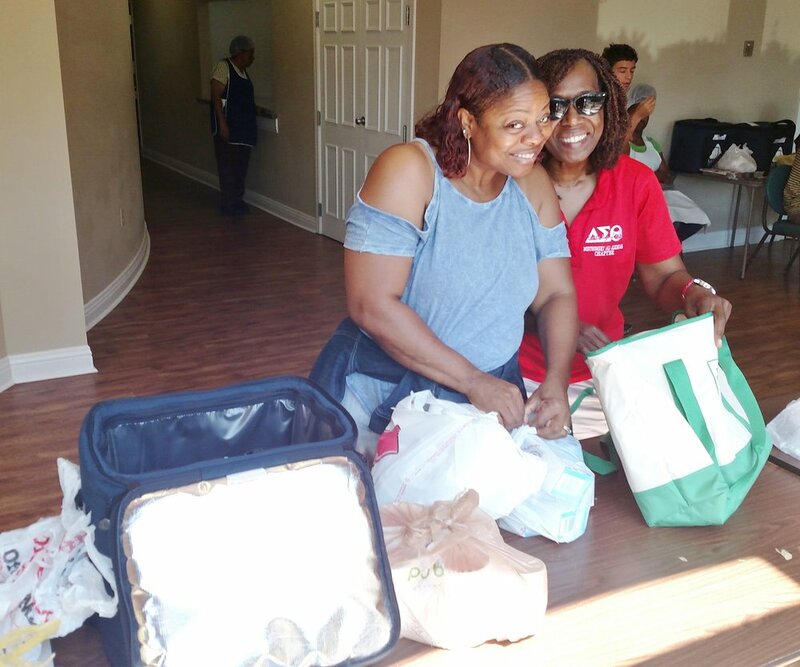 Thank you ALFA Insurance for the service as a Corporate Route Partner and for partnering with us to provide help to people like Mrs. Osgood in our community! 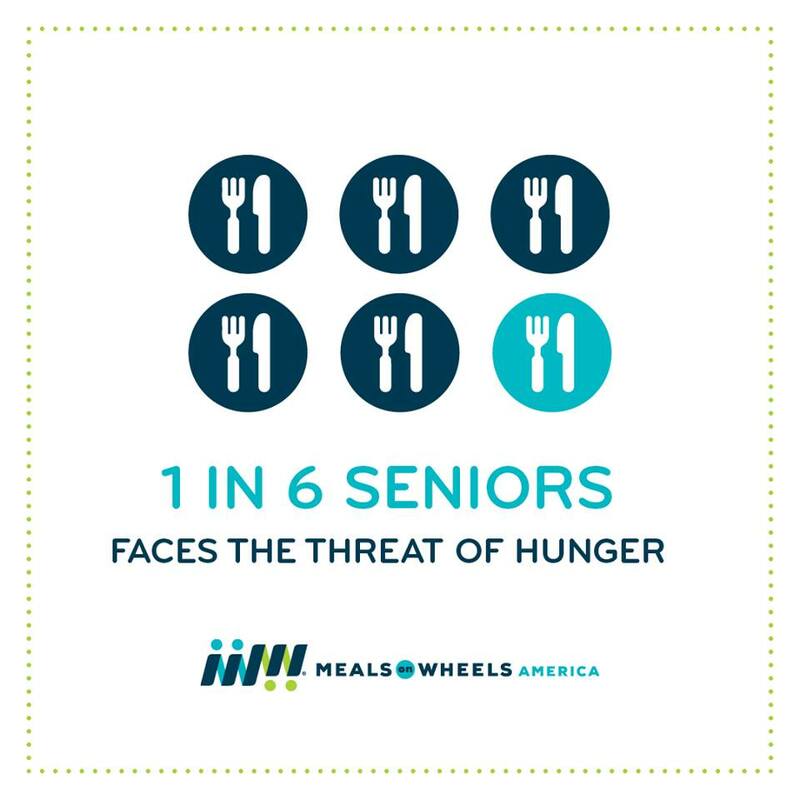 We are grateful to Serquest for capturing this video to showcase making a difference with Meals on Wheels! 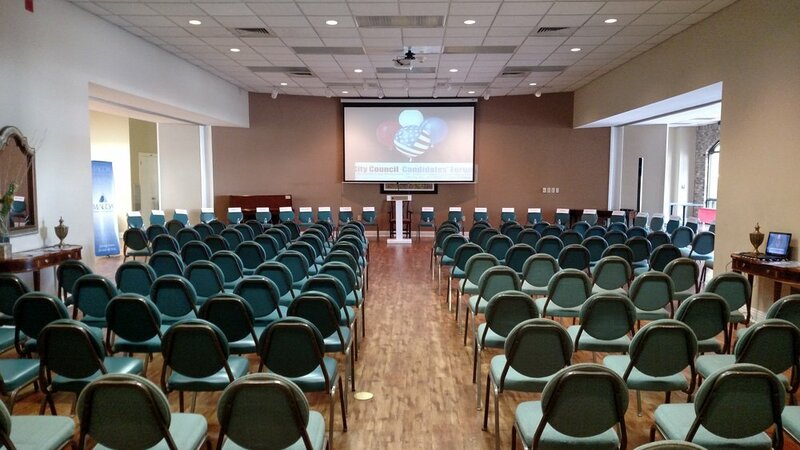 Did you know we offer rental space that accommodates up to 150 at our Archibald Center for special occasions and meetings? Consider booking your wedding, bridal shower, baby shower, business launch, family reunion, graduation, birthday party, or other special celebration with us at our downtown location. Click here for more details! We are proud of our partnership with Montgomery Subaru as a Corporate Route Partner! Check out this video of our friends at Subaru delivering a meal to one of our home bound Senior clients! Have you been wanting to take a trip? Here's your chance to join us for Archibald Adventures- grab a family member, group of friends or come make new ones! We offer Day Trips that get you there to an exciting destination and back home that same evening. View upcoming trips by clicking here! 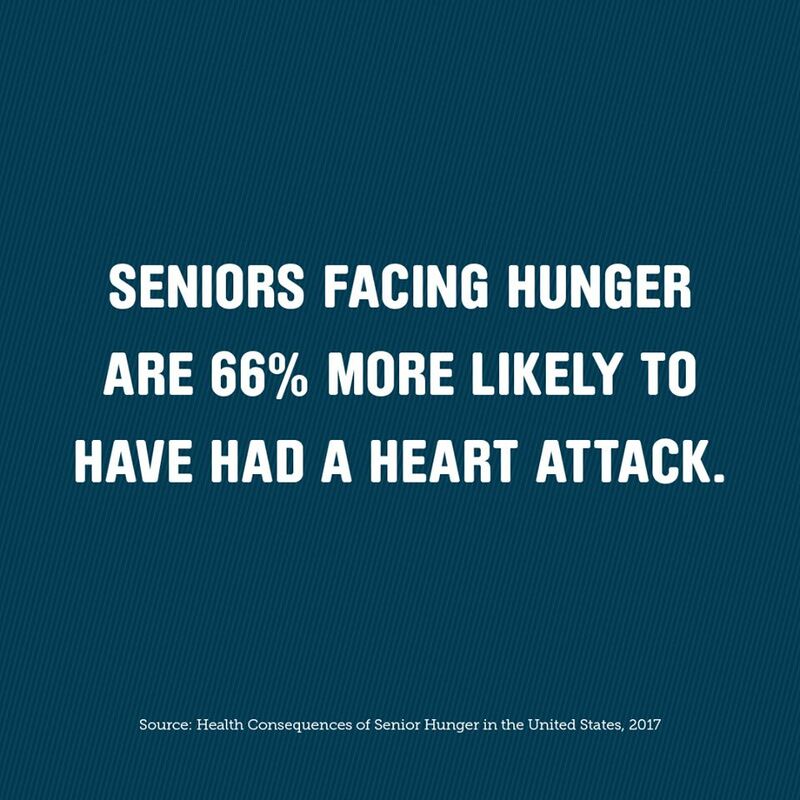 DID YOU KNOW THIS ABOUT SENIOR FOOD INSECURITY? Visit the MACOA Publications Page to view The Archibald Friends Newsletter and MACOA Highlights Magazine online! Join us for MACOA's 18th Annual Swinging Fore Seniors Golf Classic sponsored by UBS Financial Services (Longleaf Wealth Management) on May 10th at Robert Trent Jones in Prattville! This will be a great day on the green at our four person scramble- play includes a souvenir bag, lunch, and great prizes. Click here to learn more and register today! Check out this new WCOV PSA to spotlight service to seniors as a Corporate Route Partner. 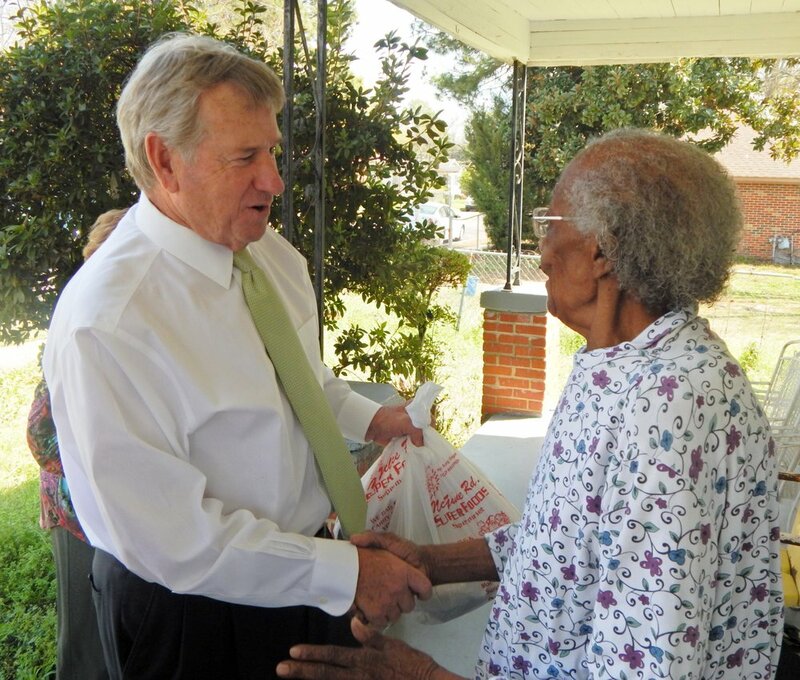 Thank you WCOV for delivering meals and more and for being a generous partner in funding our mission and programs! Click here to view PSA and other MACOA videos! Our Quarterly newsletter, Highlight News, shares service, and partnership for seniors! You can view it here now for the latest news, updates, and more as we deliver meals, thrills, and more to serve our community! Click here to view the full issue! Customs, Culture, and Cuisines were the order of the day as MACOA celebrated the 14th Annual International Tasting with Presenting Sponsors Publix Charities and Wells Fargo! Gold Sponsors included Cathy Caddell & Charlie Warnke, John Caddell, and Tang’s Alterations, The festive afternoon of food and fellowship was held at perfect venue of Southern Homes & Gardens and featured over 40 gourmet dishes and items along with a spectacular showcase of cultural activities offered by the Auburn University Montgomery Confucius institute and the Alabama Education and Economic Partnership, a dozen entertainers, photo booth worthy of a passport stamp, and much more. Since the event fell on Veterans Day, we were proud to have Jr. ROTC Cadets from Sidney Lanier High School join us to open the program. The event set a record for fundraising at nearly $43,000 raised from the generosity of sponsors, the community, and partners. Click here to read more and see event photos! Need to enroll in one of our programs? Want to Volunteer as a Meals On Wheels driver? Want to Give a Donation to help us serve meals? Want to rent the Archibald Center? Want to reserve your spot for a trip? The Meals on Wheels America logo and “Together, We Can Deliver” are trademarks of Meals on Wheels America and are used under license.